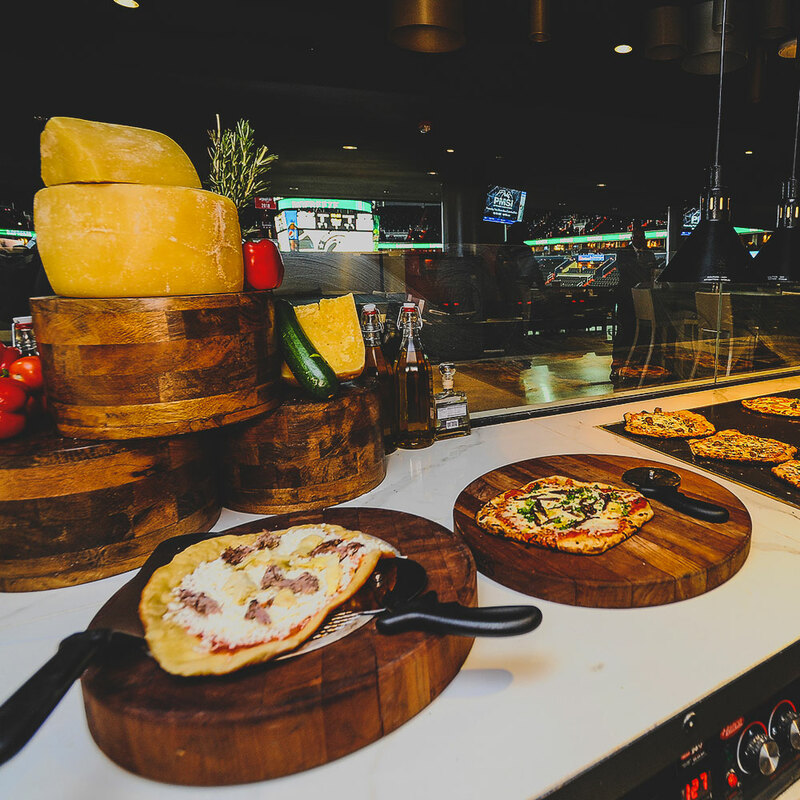 Last summer, we completely reimagined our PwC Club, creating a viewing and dining experience like no other. Offering unmatched comfort and convenience, along with an extraordinary culinary experience, fans have gravitated to this exceptional destination. Now we’re making it even better, adding two lower rows that bring the PwC seatholders even closer to the action. 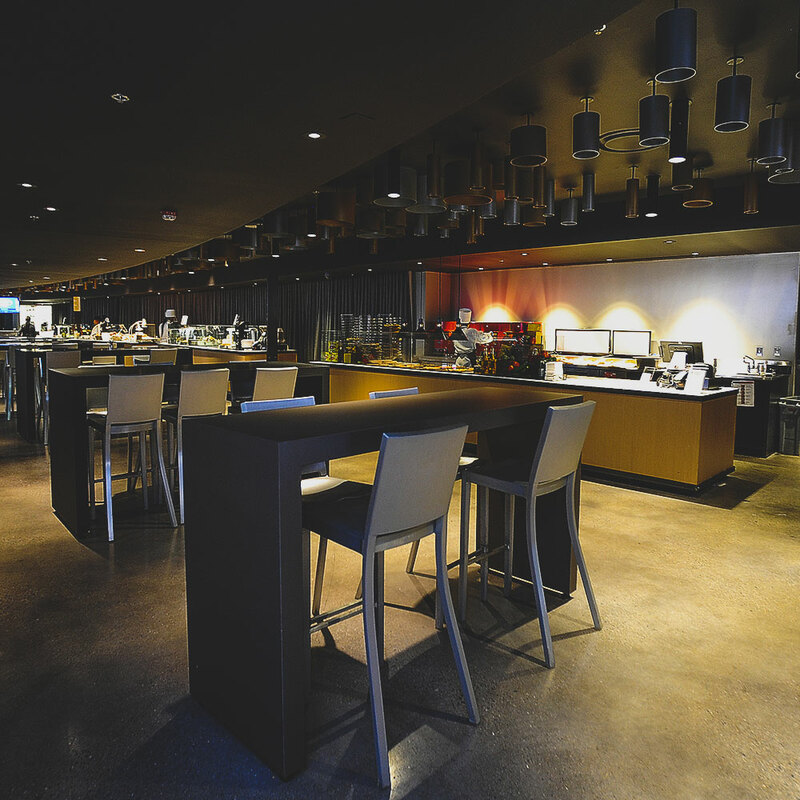 The new PwC Club seating experience offers superior sightlines and comfort, along with unlimited complimentary access to the new culinary stations, as well as complimentary beer, wine and soft drinks! 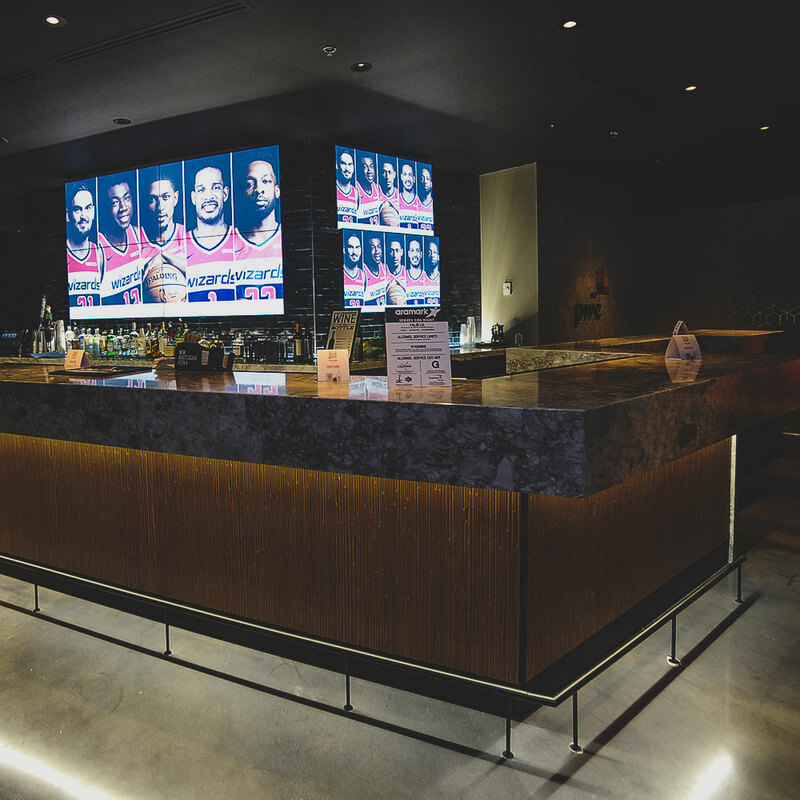 Wizards and Capitals full season PwC Club members also receive complimentary parking or Uber ride credits for every game, along with all other VIP membership benefits.